paper size: 49 3/8 x 39 5/8 in. frame size: 51 x 41 1/4 in. 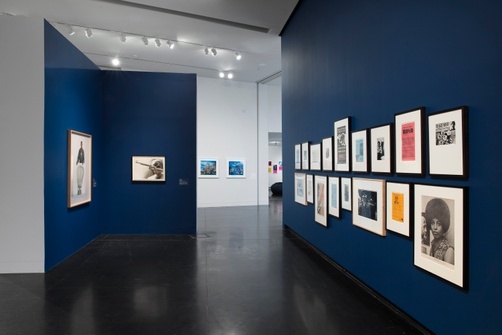 (Blum & Poe, Santa Monica, California); purchased by Peter Norton, Santa Monica, California, 2002; given to the Tang Teaching Museum, 2015. We need a truth and reconciliation process, and we need real remedies. We can’t just be sorry. 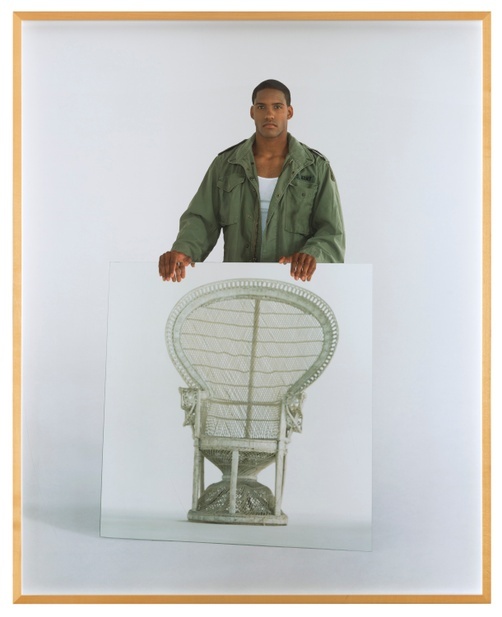 A stoic man stares out and holds a mirror that reflects an empty rattan peacock chair. The throne-like chair originated in the Philippines, and in the early 1900s, it was marketed as an “exotic” import in the United States. 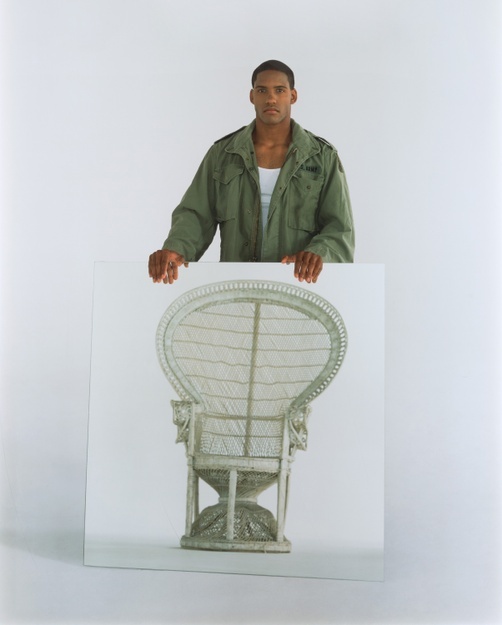 When Black Panther Minister of Defense Huey P. Newton sat in one for the now-iconic 1967 photograph by Blair Stapp, he transformed it into an African throne and symbol for his model of black power. With the empty chair, Sam Durant invokes Newton and the Black Panther Party. 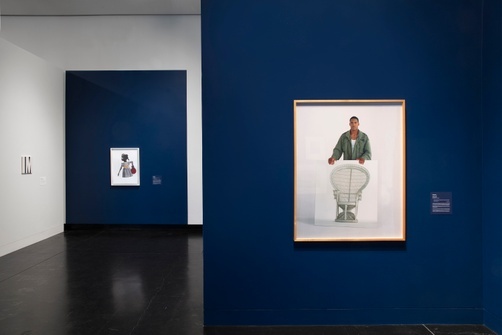 The title of the photograph, perhaps, asks viewers not only to see the reflection of the chair—and recognize Newton’s absence from it—but also to reflect on the legacy of the BPP and the country’s complex history of racial oppression.